Shiver me timbers and let me hear you say Arrrgh! 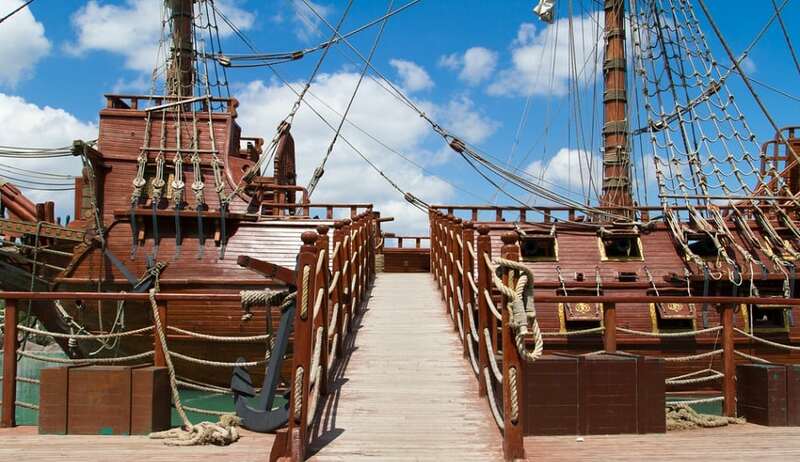 In honor of “talk like a pirate day” we are proud to share with you pirate cruises around the world that will ignite your imagination and make some sensational memories. 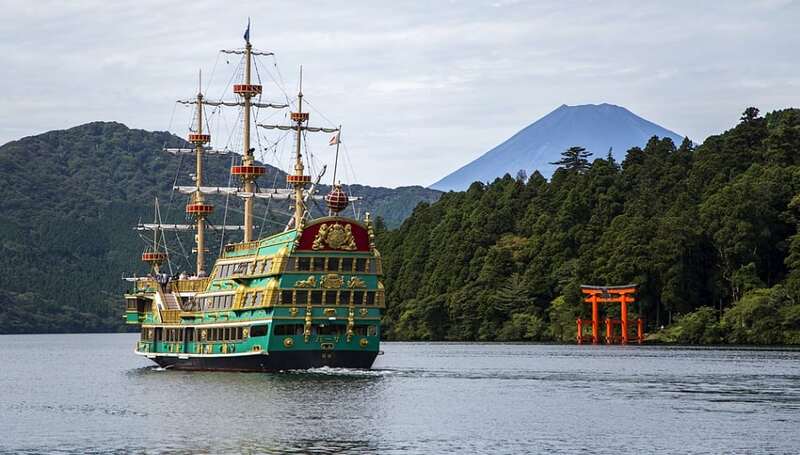 The Hakone Pirate Ships are sightseeing cruise ships and a famous sight on Lake Ashi. The Hakone Pirate Ships are the main form of transport between the Hakone Ropeway Station at Togendai and the two townships of Motohakone-ko and Hakone-machi. From the deck of the Hakone Pirate Ships you can enjoy the scenery Lake Ashi and if the weather is clear you can see Mt Fuji.